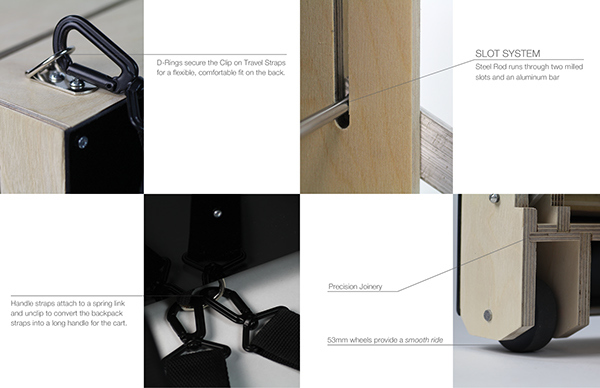 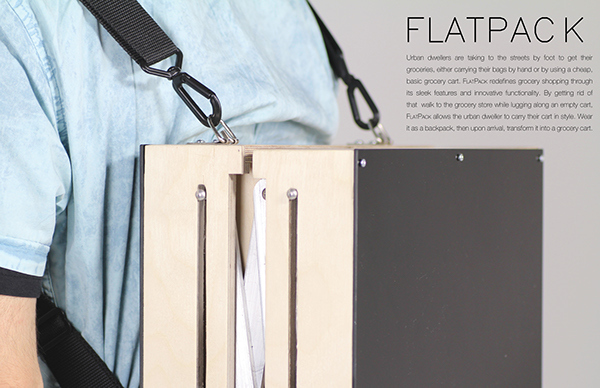 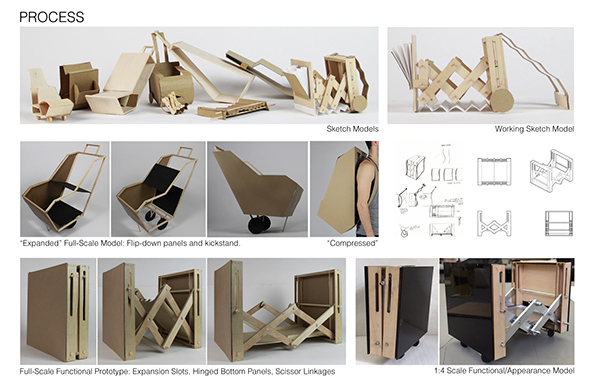 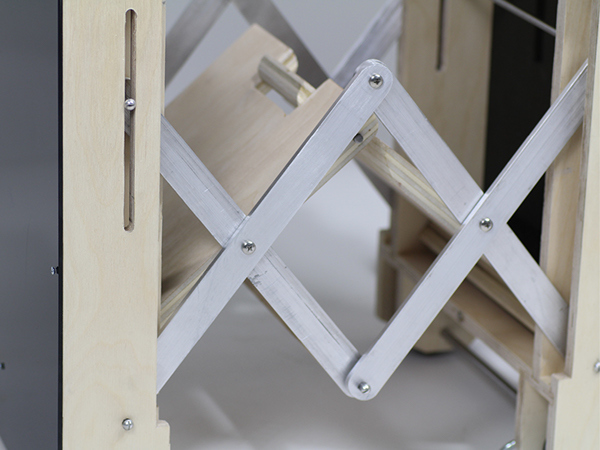 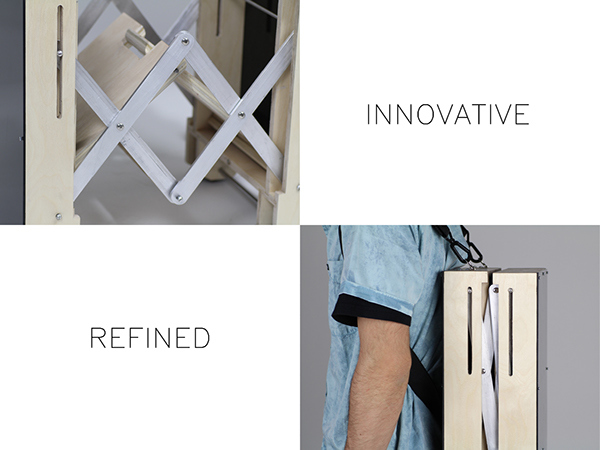 FlatPack redefines grocery shopping through its sleek features and innovative functionality. 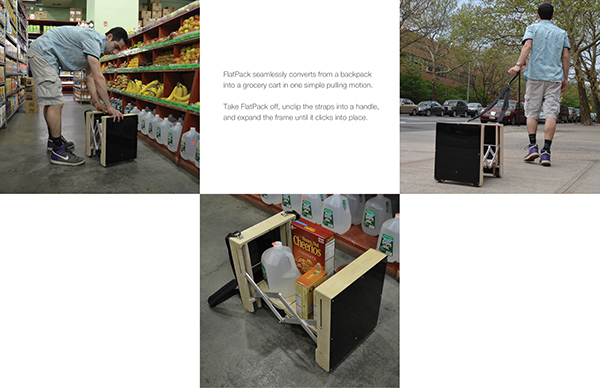 By getting rid of that silly walk to the grocery store while lugging along an empty cart, FlatPack allows you to carry your cart in style. 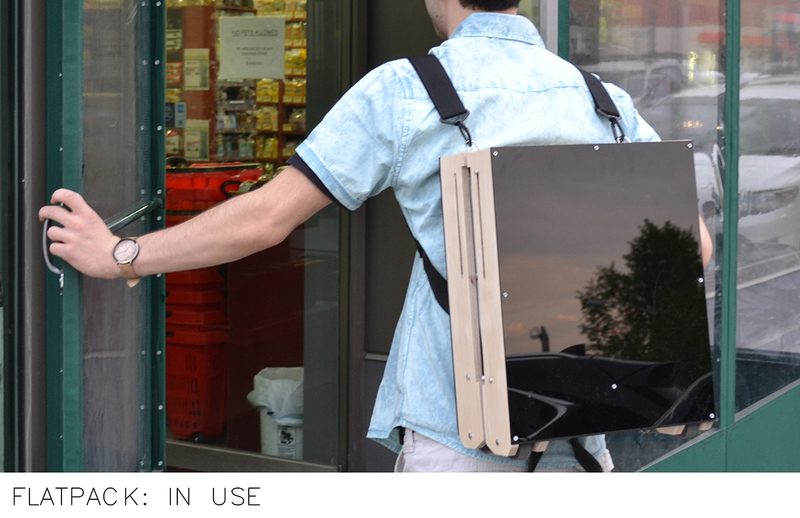 Wear it as a backpack, then upon arrival, transform it into a stylish grocery cart.